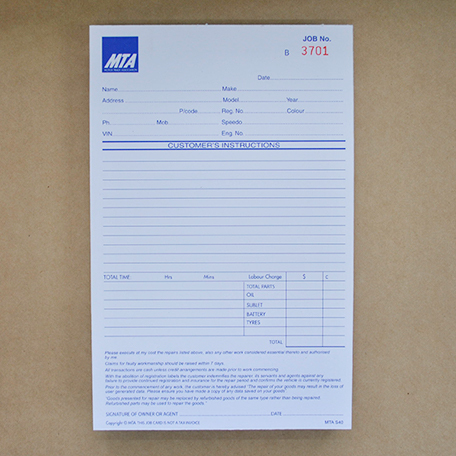 Welcome to the MTA Print & Stationery Online Store. 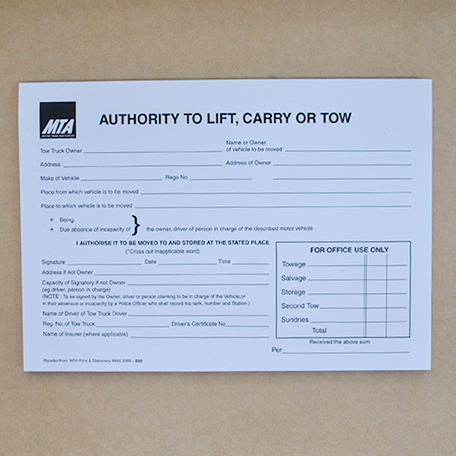 If you are a Member of the MTA you will receive 20% off all items. 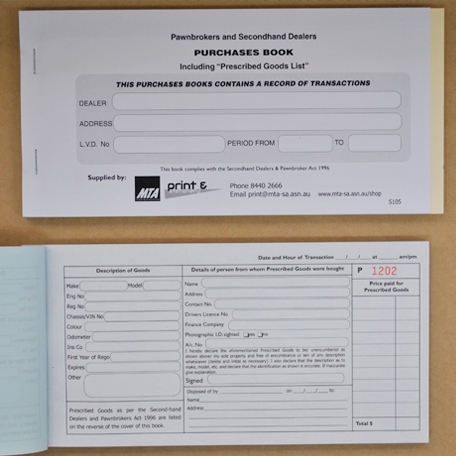 Note the discount automatically applies to transactions online once you have logged on. Please click here to view the full catalogue of products. 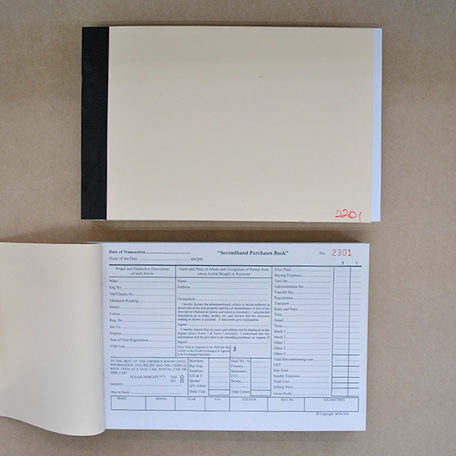 If you would like to order an item from the full catalogue that is not available online click here. 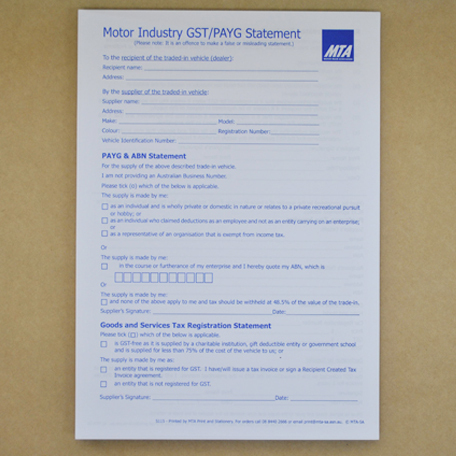 And of course, we are always just a phone call away on 8440 2666 if you need any assistance. 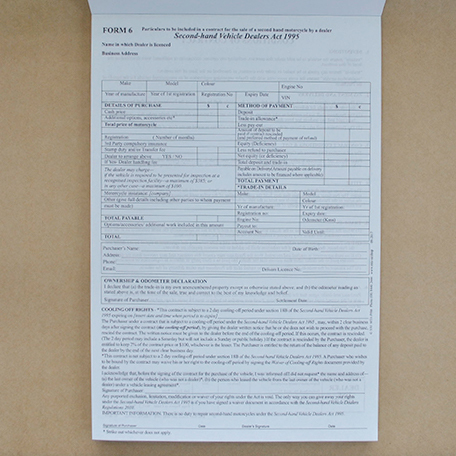 Booklet of 50 in duplicate. For the purchasing of second-hand parts. Pad of 50 in duplicate. 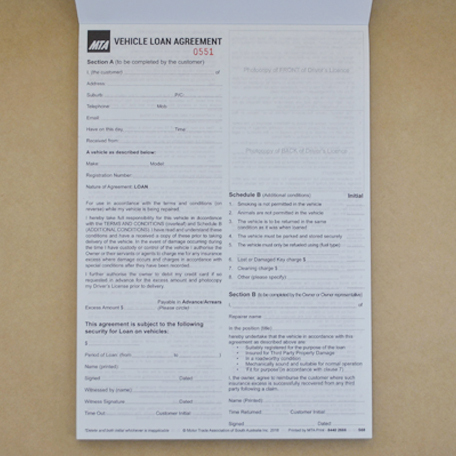 Dealer to Dealer Contract of Sale for LVD's with cooling off regulations. Pad of 50 in duplicate. 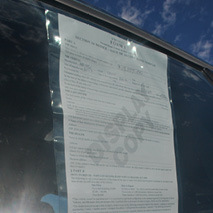 Roll of 100 stickers. To place on cords after electrical testing. 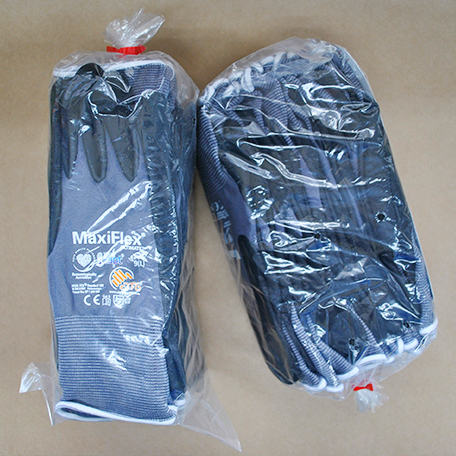 Pack of 12 pairs of gloves to protect hands from cuts and knocks. Confirm your order and then leave a comment in the comments section what size you are purchasing (L, XL or XXL). 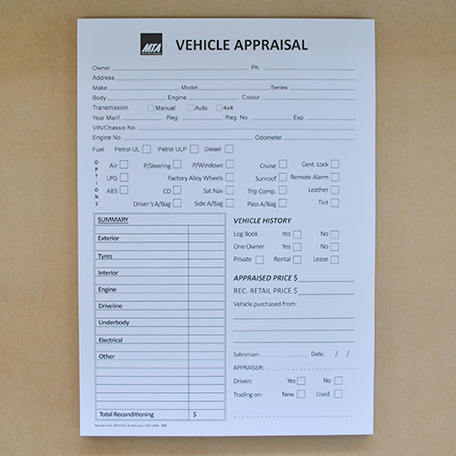 For ABN holders buying/trading vehicles. Pad of 100. Roll of 100 stickers. 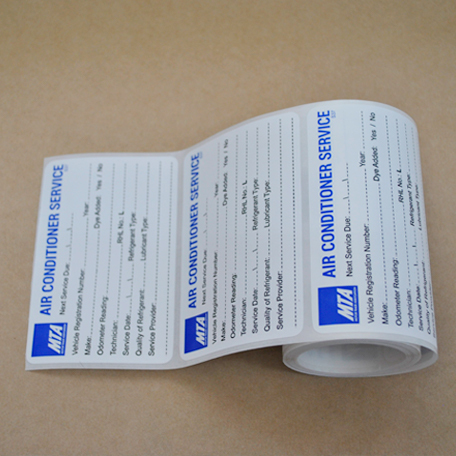 Use when servicing the air conditioning of a vehicle. Pad of 50 in triplicate. 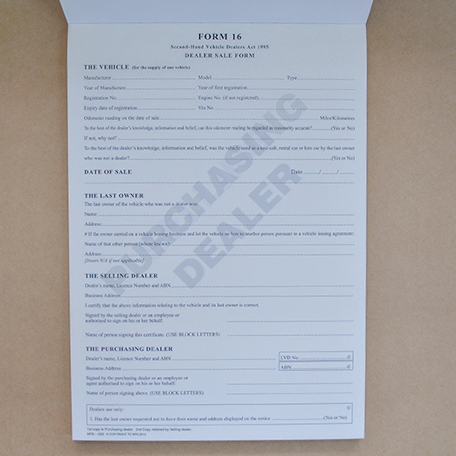 Booklet of 50 "Contract of Sale for motorcycle dealers" forms (triplicate). 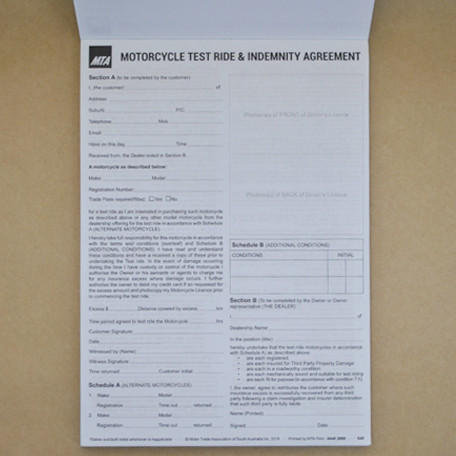 Pad of 50 Motorcycle Test Ride and Indemnity Agreement in duplicate. 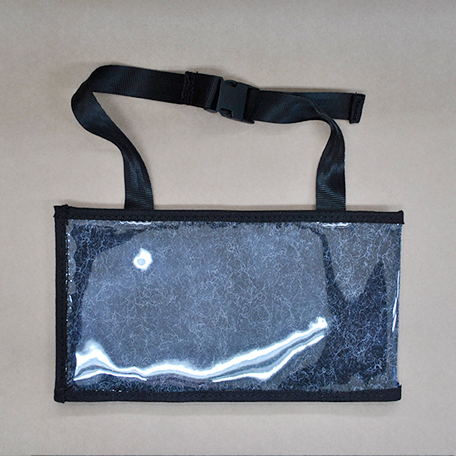 Plastic trade plate cover with buckle strap for motorcycles. 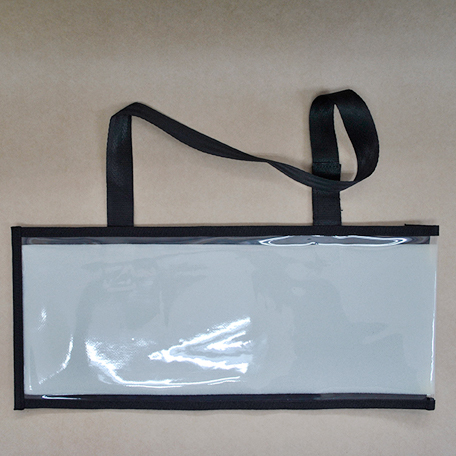 Plastic trade plate cover with velcro strap for motor vehicle (with registration holder). 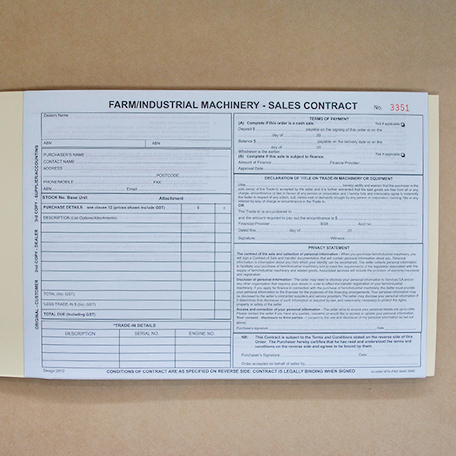 Booklet of 50 "Contract for Sale of Farm Machinery" forms (triplicate). 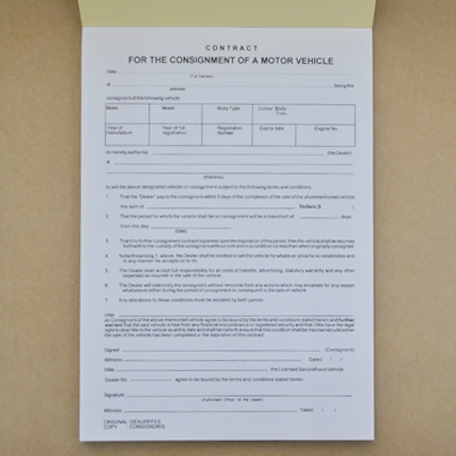 Booklet of 50 "Contract for Sale of a New Vehicle" forms (triplicate). 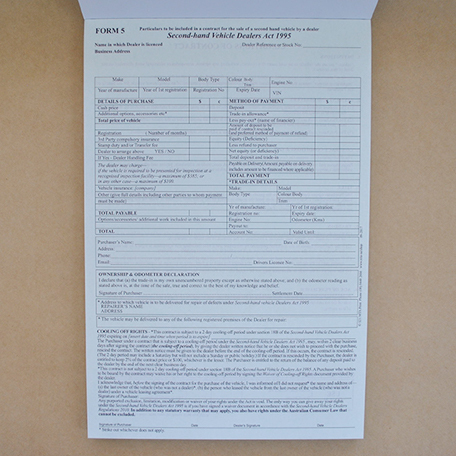 Pack of 20 plastic display sleeves used for 'Form 1' display. 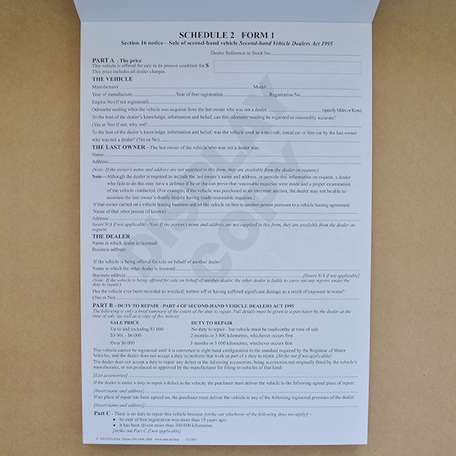 Booklet of 50 "Display Notice for LVD's with cooling off regulations". 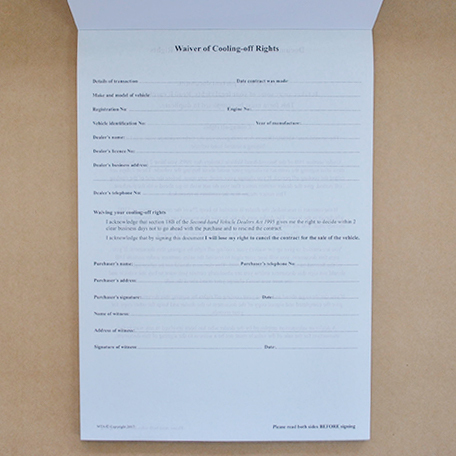 Booklet of 50 "Waiver of Rights including cooling off regulations" forms (duplicate). 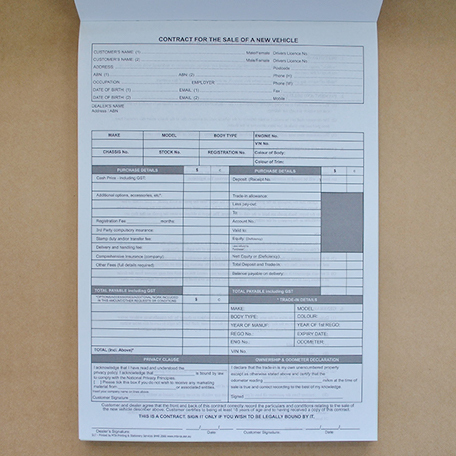 Booklet of 100 duplicate with stock card. 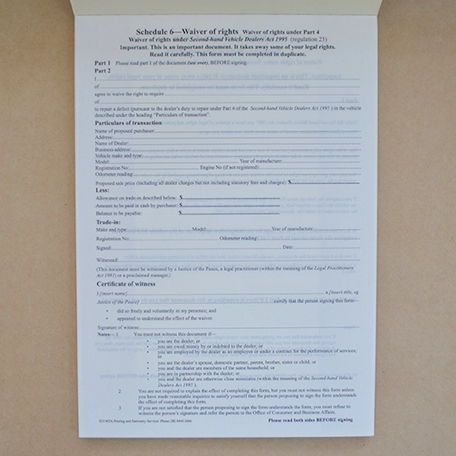 Booklet of 50 "Waiver cooling off" document 2's in duplicate. 2017 CBS Compliance Update. 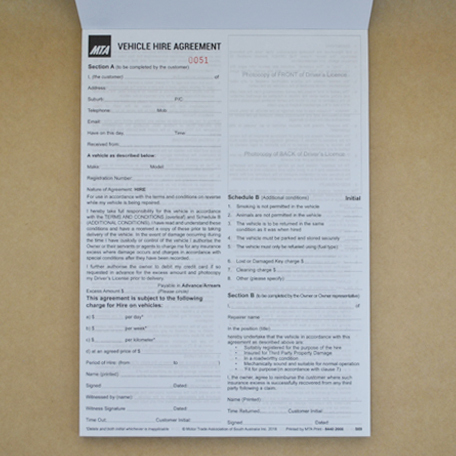 Booklet of 100 A5 sized Job Cards. 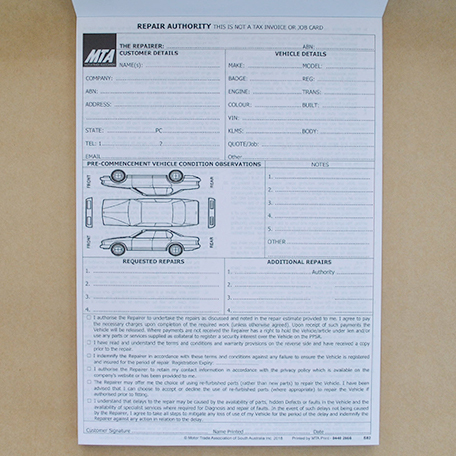 MTA branded, double sided and numbered. Keep clients car floor clean when in service. 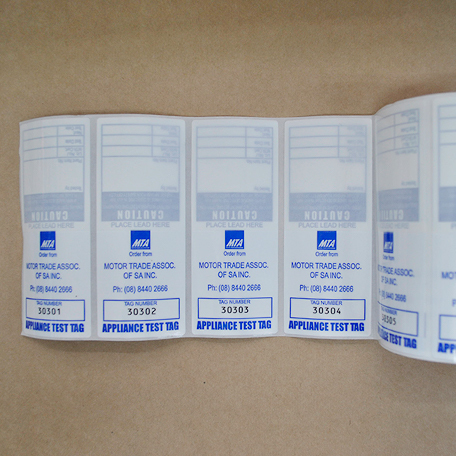 500 (MTA brand). 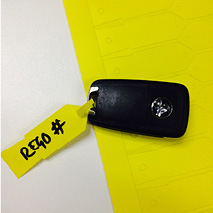 Pack of 1000 plastic sheet disposable key tags (yellow). 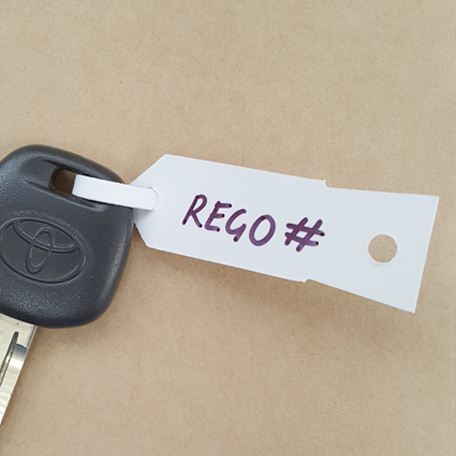 Designed to identify specific client keys when servicing vehicles. 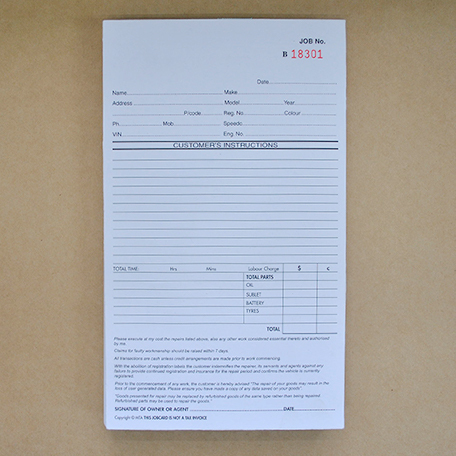 1000 Heavy Duty Paper Key Tags (white). 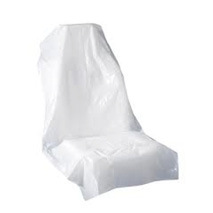 Roll of 250 plastic disposable seat covers for clients vehicles. Please note: by clicking this button you will be taken to a new page to confirm your order before processing payment.